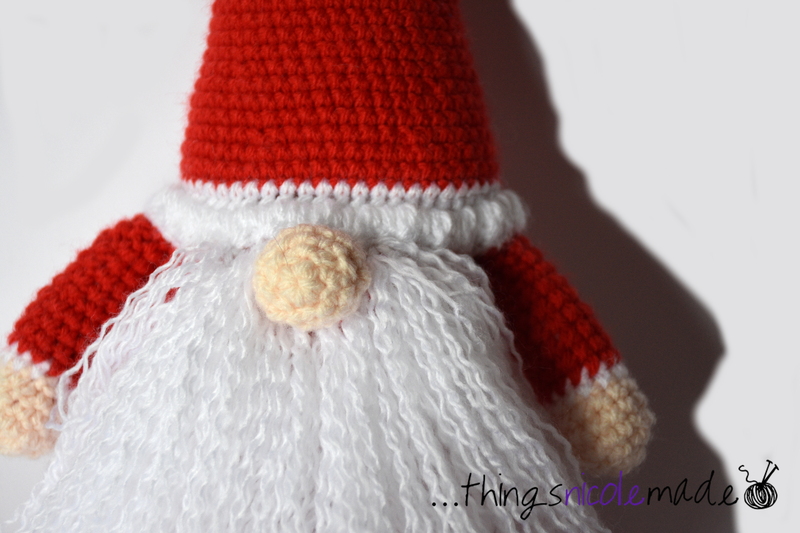 I love watching social media and the crochet “fads” that come up there. Last year, this “Crafter Granny” by Zhaya Designs (https://www.ravelry.com/patterns/library/crafter-granny) went around. To begin with, I decided that I wasn’t going to get on the bandwagon with this one. 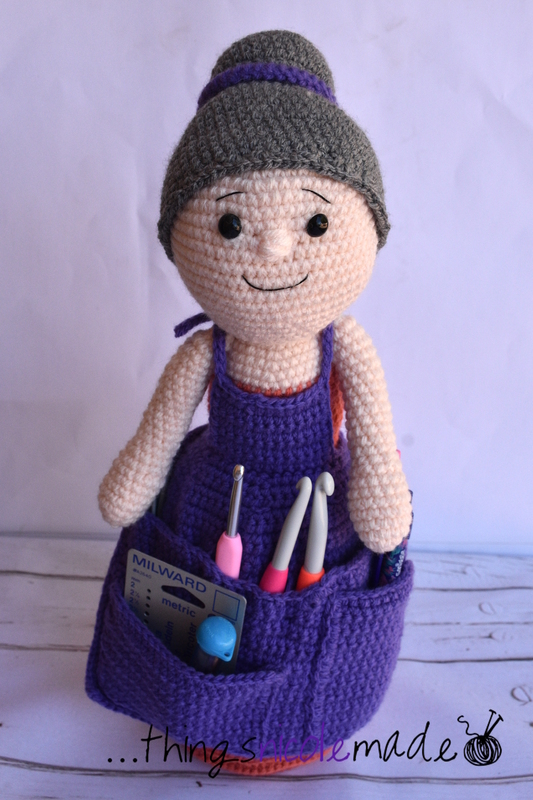 Not because I don’t like the deisgn – she is really cute, but just because I didn’t need another thing sitting on the table next to where I work that is already crowded with other crochet related paraphenalia! However, the idea stayed in my head and I finally decided to give her a try. She turned out really nicely. The pattern was easy to follow and I like the colour choices I made. She turned out a lot taller than I expected – possibly my tension, possibly because I don’t have any 5ply yarn to use, and I wanted to get this one out of my stash so I used 8 ply. Whatever the case, she has been very handy. She holds my large hooks that don’t fit in my case and pens – I use those a lot. She also holds a variety of other little bits and bobs that I need close to hand and easy to get to but not sitting loosely on my desk. 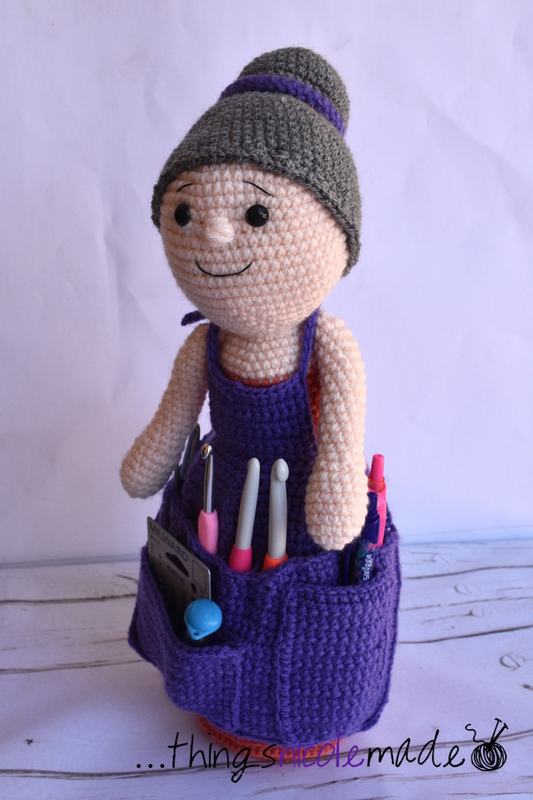 I think for a crafting person, she is the perfect thing to hold the tools of my trade as she is made from my trade and perfectly suits it! It is hot here at the moment. Record breaking hot. You don’t even want to go to your letterbox hot! 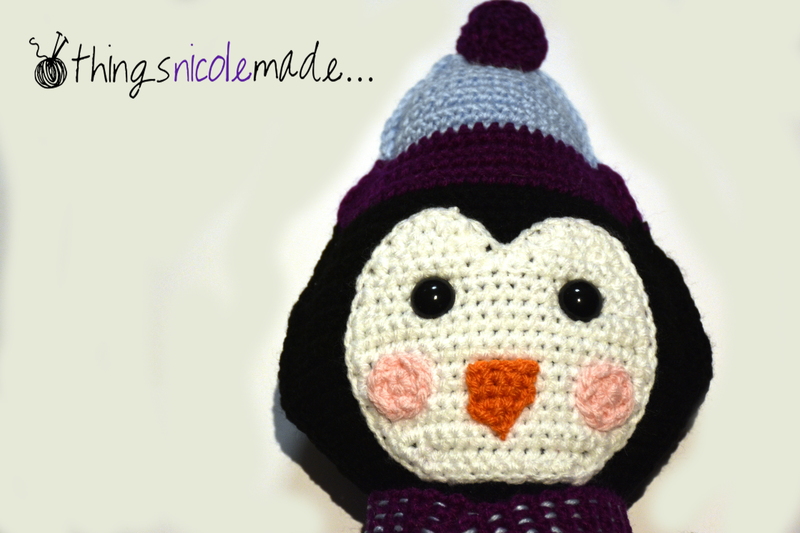 So, I thought I’d share my little Arctic penguin in the hopes cool thoughts cool me down! At the last minute, we decided to invite one of my daughter’s friends to celebrate Christmas with our family. Her family don’t celebrate Christmas like us, and the girls were keen to spend the day together. So this also meant last minute gifting! She doesn’t have a lot of teddies and said that one thing she would like is another teddy. 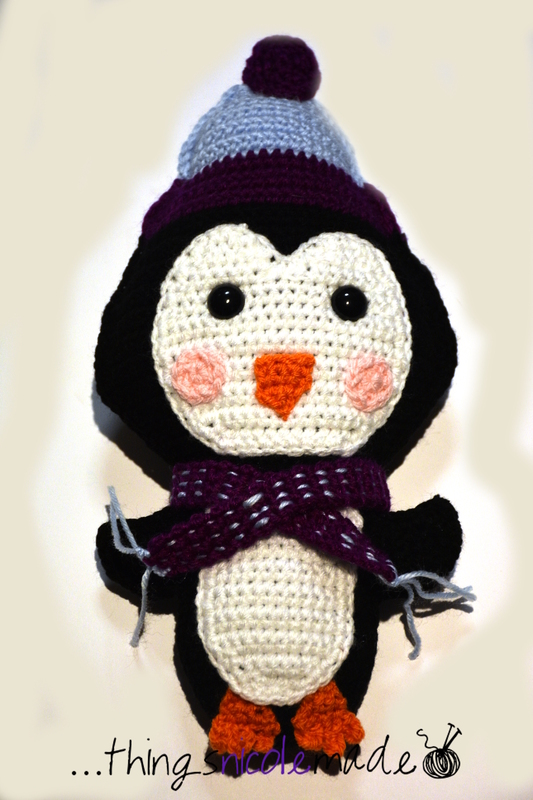 I googled a little and found this cute penguin kawaii by 3amgracedesigns (https://3amgracedesigns.com/penguin-kawaii-cuddler-free-crochet-pattern/). My daughter approved the gift and I started crocheting madly to get it finished in time for Christmas day. I have to admit, I quite like 3amgracedesigns – they have so many patterns for different kawaii cuddlers, from sharks to unicorns to food to rainbows – anything you can imagine! And they’re so cute! 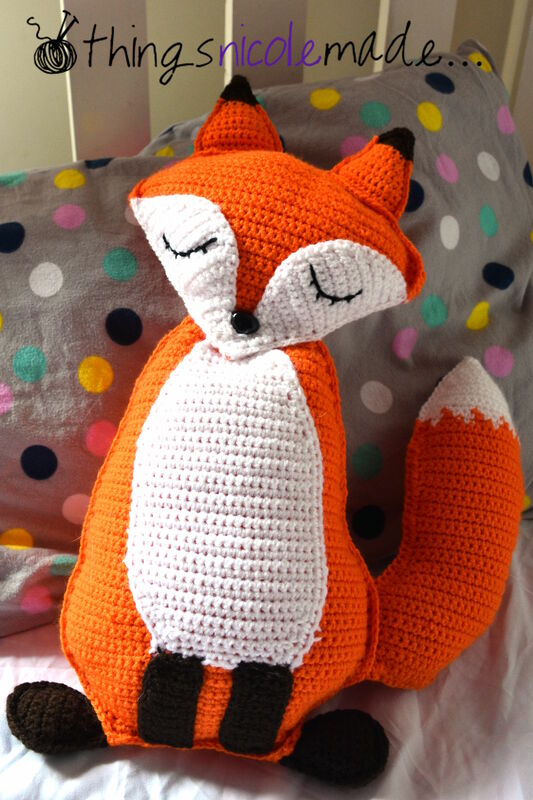 I have previously made a fox kawaii cuddler (see the post here https://thingsnicolemade.wordpress.com/2017/07/30/foxy-ragdoll/). I like this method of construction of toys as there is only 2 dimensional shaping involved when crocheting, instead of creating a 3 dimensional product. The patterns are simple and easy to follow. They can be a little fiddly in that you have to make a number of parts (in the case of the penguin, the feet, cheeks and wings) but they sew together easily and quickly and are such an effective looking product once completed. I did run a little short on time, so this penguin is missing the decorative stitching on his hat, but I think he still looks fine without it. However, he was wrapped and under the Christmas tree in time to be opened by his new owner! And the girls had a wonderful time celebrating together! Life has been crazy lately! Very crazy! I have a number of projects that I’ve completed and am keen to share with you all but photographing them and getting them on the blog just seems to be an insurmountable task. So today, I am going to look back to an older project. My youngest daughter is not your conventional girly girl. She loves blue, dinosaurs and teenage mutant ninja turtles! I decided that I wanted to make her her own turtle to cuddle and love. I searched the internet and found a great pattern by wolf dreamer ( http://www.wolfdreameroth.com/2011/03/tmnt-michaelangelo.html). It was the most realistic pattern I could find and I loved it. So I set about making it. It was fiddly, with lots of little bits and pieces and I despaired of ever finishing it but I kept going and ended up with this critter. She loved him! I vowed I would never make another. I went back on that. My daughter has a little friend who is just like her. I made her the same one for her birthday. I vowed that was the last one. Uh uh. My oldest daughter was invited to a birthday party for one of the boys in her class. His favourite turtle was Leonardo, so I had to alter the pattern myself to create his swords but I did an admirable job. He too loved his turtle. His Mum told me later that he said he was going to keep it as an heirloom for his children! What a sweetheart! That one was my last but I’m pretty proud of how they turned out! After completing last year’s projects, I had one of those “I just don’t know what to do” slumps in my crochet. I wandered around aimlessly looking at my yarn but not coming up with anything interesting to make that really inspired me. Thankfully, that slump has passed! 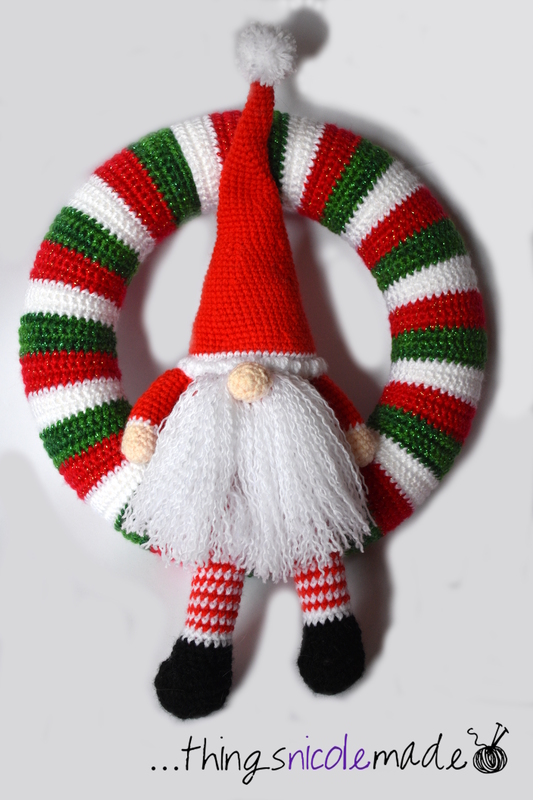 I’ve already completed a few smaller projects that I am really looking forward to sharing with you – along with my Christmas projects. I’m off to a successful start for the year! In amongst all that I have a friend whose daughter had her birthday on the weekend. It was early in the week when I had the thought that I had forgotten to buy a present. This friend is one of those rare people who TRULY appreciates hand-made items, so I thought that I might make something for her. The next question was what. I didn’t have much time before the party, so it needed to be quick but also effective and interesting. And then I remembered that I had seen these little critters by Lalylala (http://www.lalylala.com/). I am not a butterfly lover (I hear you gasping – it’s a childhood trauma thing!) but I have always loved the electric blue of Ulysses butterflies, so I settled on this one. It was so much fun to make. It made up really quickly (so you felt you were getting somewhere) and the instructions were fairly easy to follow. The only part I struggled a little on was the edging of the wings (and that was down to my left-handedness) otherwise, it made up just as the pattern said! The part I love about it is that the hat and the wings come off, so you can have a caterpillar that transforms into a butterfly (there is a pattern for a cocoon but I didn’t have time to make that as well!). 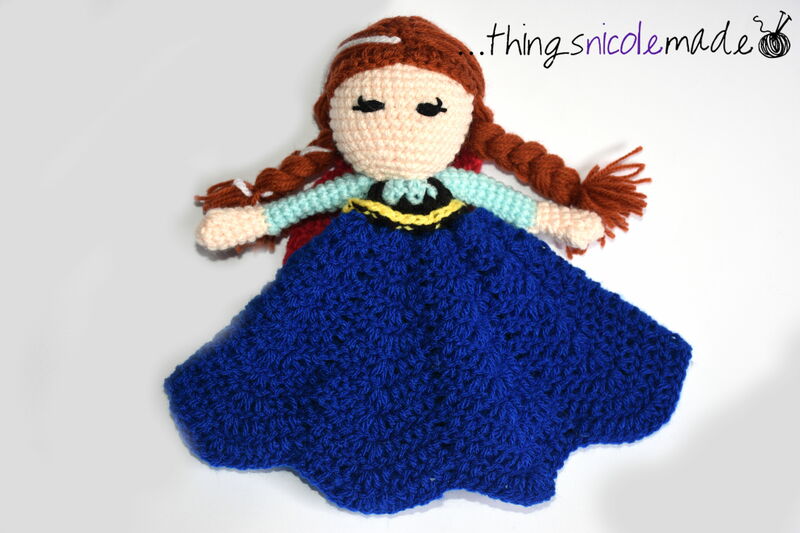 It’s such a sweet little thing and I’d definitely recommend her patterns! I also gave the wings a quick blocking, and I had to include this picture because it looked like a museum specimen laid out! Have you ever thought about entering any of your work into a show? It can be a scary thing, allowing others to look at and judge your work that you have put countless hours into, frogging and redoing until it is perfect. Up until a few years ago, I hadn’t ever entered anything into a show. I had thought about it but had never been brave enough to investigate how to go about it. And then I made my Sophie’s Universe and I felt that that was a piece that just had to be seen. Not because of my work but because the design is just so beautiful. So, I found out how to enter the Royal Adelaide Show (our big state fair) and entered her. 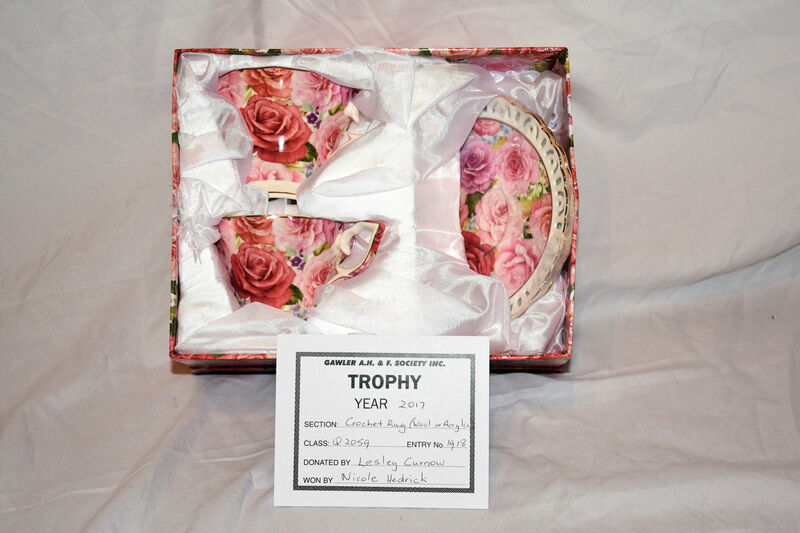 She didn’t win, but I got some ribbons for some other pieces and my addiction to entering shows began. I love it! 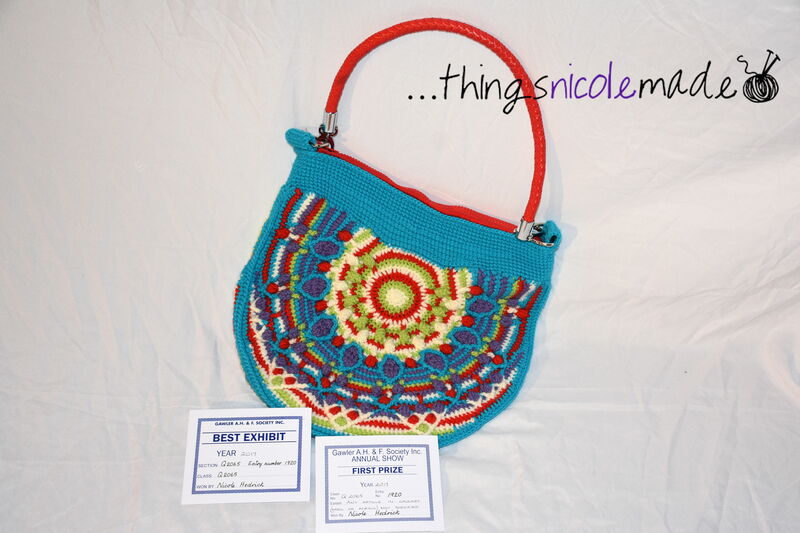 I love thinking about what to enter and looking for new, amazing designs to crochet. I love delivering my pieces before the show has begun and seeing everything getting ready. I love going to the show and looking at my work on display. And, I love the expectation of waiting to see what the results are and if I earned a ribbon! 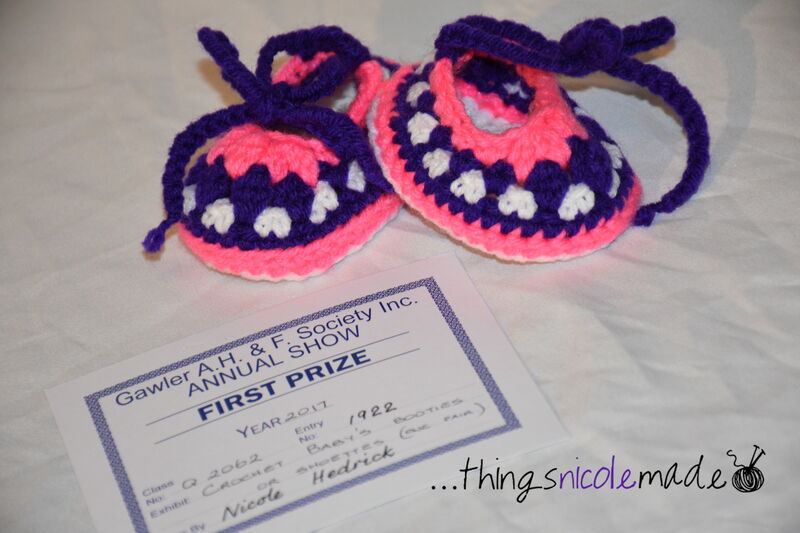 Last year, I entered both the Royal Adelaide Show and the Gawler Show (a smaller, country show). The experience is very different with both shows. The entry fees are higher for the Adelaide show, and so far, I haven’t won a first prize, which is the only real way of recovering your costs. 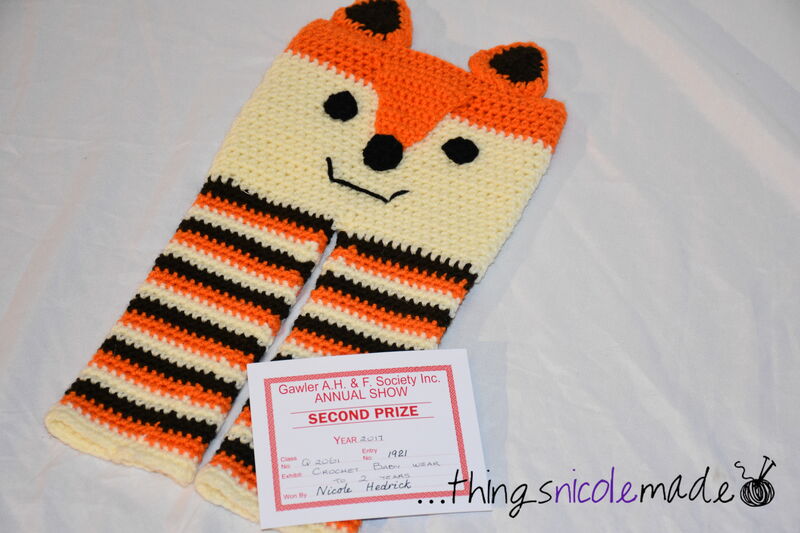 The Gawler show is smaller, but the entry fees are lower and so far, I have covered my costs of entering with my winnings, which makes it feel a bit more successful! This year, due to me not paying close enough attention to the Adelaide show book, I only entered pieces in the Gawler show. The staff at the show were absolutely fabulous as I realised I was going to be in Melbourne when I needed to drop things off and they were great about me dropping them off early. As we literally swung past the show to collect my pieces on our way home from Melbourne, I had to wait until then to find out my results (one of my friends sent me pics of a couple of my results while we were away, but not all!). It was exciting to collect them and find out that I had done really well this year! 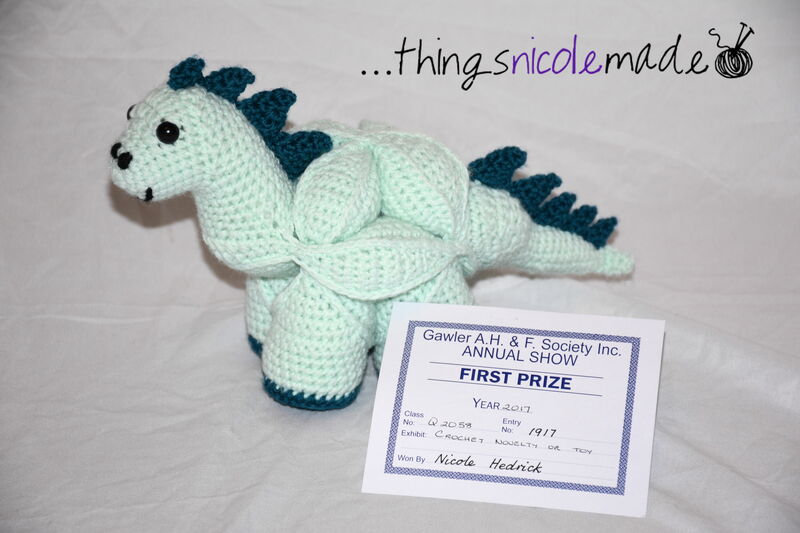 Out of the six pieces entered, I earned 4 firsts, one second and a best exhibit for crochet (that I was totally not expecting!). The prize from the best exhibit has allowed me to order some blocking wires that I have been eyeing off for awhile! (Another review will be coming soon!). 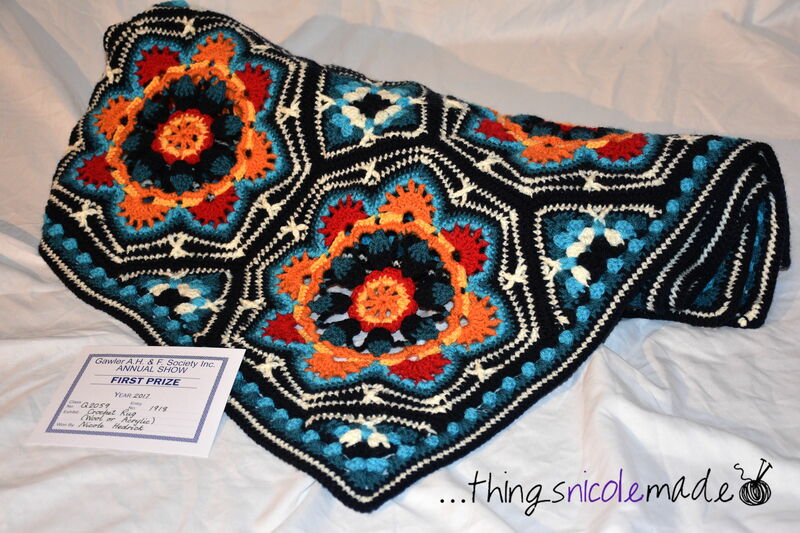 I even won a trophy this year, as my Persian Tiles blanket came tied for first with another Persian Tiles blanket that the judges just couldn’t choose between! If you have ever thought about it, but not had the confidence, I would suggest just going for it! The worst that can happen is that you won’t win anything, and, although it is disappointing (I put hours into the baby pram cover and it didn’t place at all 😦 ), it is still a growing and learning experience, challenging you to find more unique and detailled pieces for next years’ show and to improve the quality and finish of your work. I’d love to hear about your experiences entering shows! 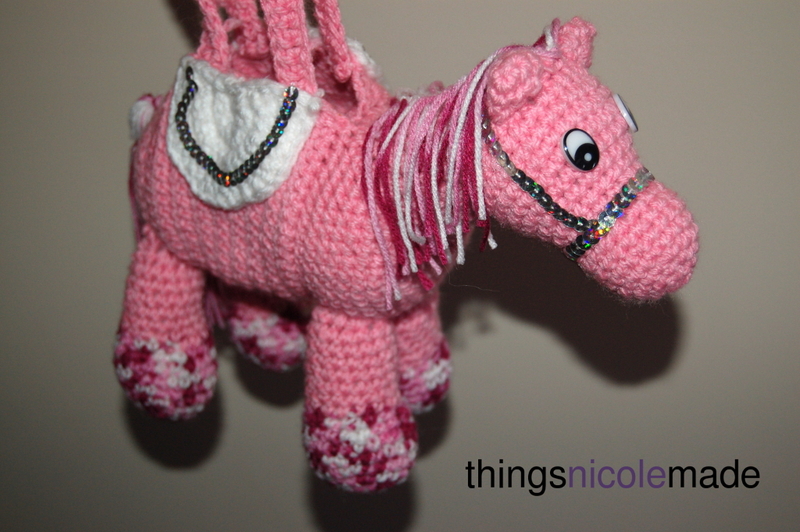 A few years ago, I came across this pattern for a horse purse (http://kristieskids.weebly.com/welcome/horse-purse-pattern-at-long-last). Sounds strange, but I fell in love with it and thought that my daughter would too. It was only a few days until her birthday, so I whipped one up for her. She loved it (I think most young girls love horses don’t they!). She could fit a surprising amount in it for a small bag and it travelled around with us a bit. One of her friends from school has a birthday just a few days later. 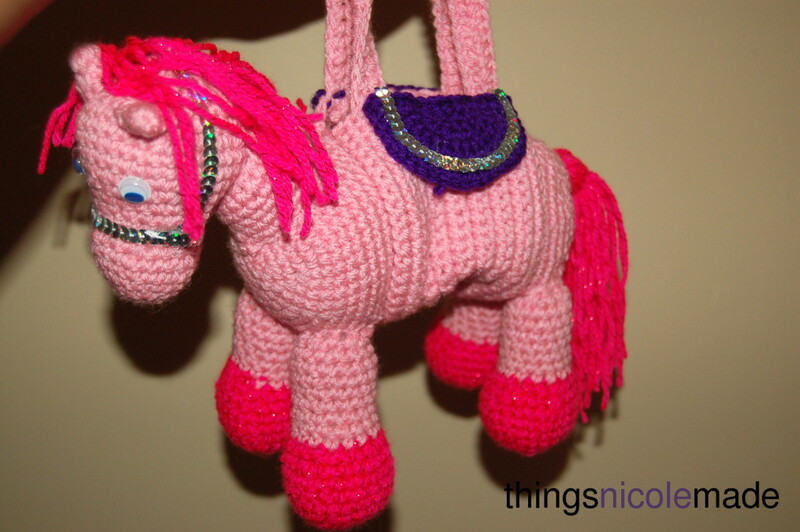 What to give her….a horse purse! Another school Mum had also seen the horse purse and said that her daughter had loved it. A few months later for her birthday and another one was made. Her Mum was only telling me the other day that she still plays with the purse even now. She also has a couple of younger sisters, so I’m sure that it will be passed down and played with for a long time. As I mentioned last week, I love quick and easy things to make, and this was fabulous. Just when you think that you’ve had enough and couldn’t possibly crochet another bit, it was finished and ready to be made up! Who could ask for more? Perhaps the only thing that could improve it – a unicorn horn! I love making quick, simple things. Many people see me at work with my various projects and I will often get the comment “You must be so patient to do that!”. Well, the answer is no. I’m not at all patient, and my husband will attest to that (he is nodding his head as he reads this, aren’t you Gavin?). I find online shopping a real connundrum. I love shopping in my own home, in my pj’s if I want, and having choices of things that just aren’t normally produced or stocked in Australia. But then, I have to wait for them to be delievered (I’m currently eagerly waiting the arrival of a pair of earrings that is taking longer than was stated!). I guess this is probably why I have so many projects on the go at one time. I work on one for a little while, but, if it’s too big or time consuming, I quickly find that I need to move on to something else. Eventually, I’ll get back to the first one and most of my projects will get finished, weeks, months, years after they were started! 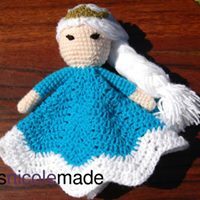 These little Princess Lovelies by Bowtykes (http://www.ravelry.com/patterns/library/pretty-princess-lovey) are a perfect project for me to gift. They are quick, they are manageable and they are so cute. I have made several now and really enjoy the process and escpecially how by just adjusting the colours and the pattern ever so slightly, you get different characters. 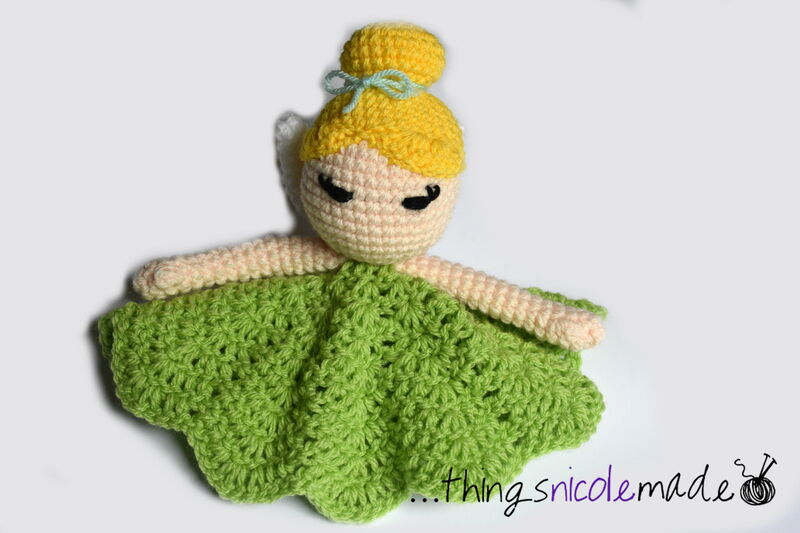 Amy from Spicy Tuesday Crafts has published some more alterations to make even more variations of this pattern (http://spicytuesdaycrafts.blogspot.com.au/2014/08/my-notes-for-pretty-princess-lovey.html). They are perfect for babies as they don’t have any buttons or things to pull off and choke on and they are the right size for little baby hands to grab on to! 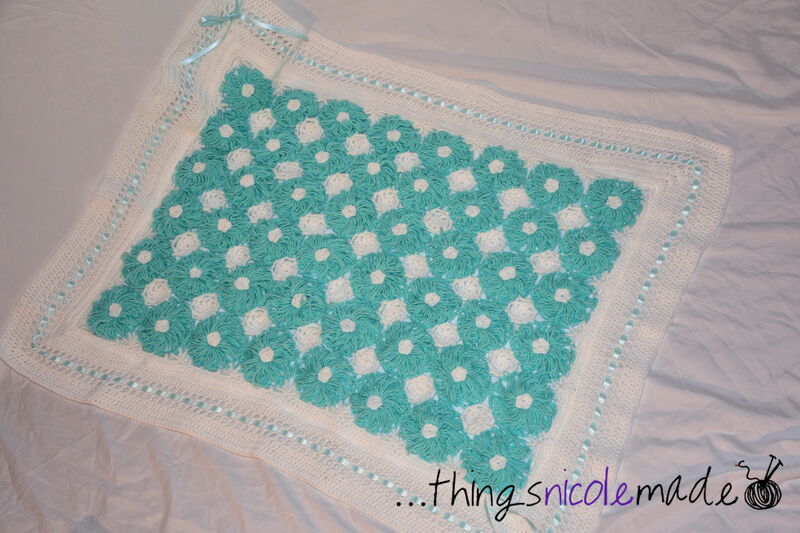 I totally recommend this pattern – it’s clearly written and easy to understand, well worth the money I paid for it! Naughty people on facebook are always sharing different patterns that they see. Some I can scroll right past, but many catch my attention and require further investigation. 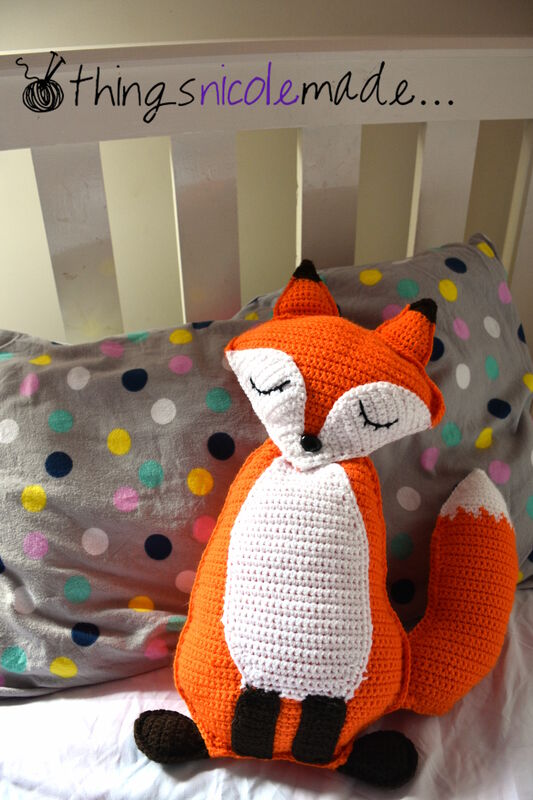 One of these was the Ragdoll Fox pattern by Spin A Yarn Crochet (https://spinayarncrochet.com/ragdoll-fox-free-crochet-pattern/). This little fellow looks cute and easy to make, so I decided to give him a go. He was fairly easy to make up – his parts were all fairly basic. My only criticism is that my belly patch and eye patches did not turn out at the correct size (they are slightly smaller than they should be), but that may have been due to using a different brand yarn from the rest of the project. Putting him together was fun! 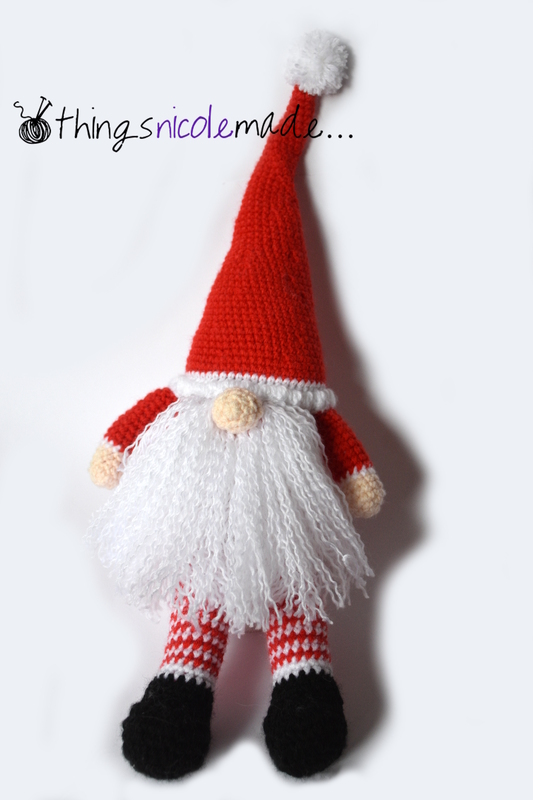 Most of him was crocheted together, which is what I prefer – it seems to be quicker than sewing. I also like the “flat” look it gave him on the edges, enhancing the ragdoll effect. His head, however……oh wow, this was a bit fiddly (and in the designer’s defense, she did say it would be!). Because I am a bit of a skim reader, I had to unpick a bunch of crocheting and start it again before it was completed, but in the end, it didn’t take too long. I had visions of having to spend days constructing this critter, and, in reality, it only took a few hours. And I can already attest to his popularity with kids – my daughters were fighting over who is going to claim him before he was even finished!